Hila was born in Netivot in southern Israel. One of four siblings, her parents constantly argued and yelled, until their inevitable divorce when Hila was seven years old. At home, all of the children suffered from mental illness with the exception of Hila, a miraculously smart and talented girl who took it upon herself to seek out a better life. She enrolled at Migdal Ohr, a boarding school in Migdal Ha’Emek in northern Israel. At Migdal Ohr she received all she needed educationally, physically and emotionally! Guided by teachers with never-ending warmth and love, she received a well-rounded education. She also benefited from individual and group therapy sessions to overcome several issues from her tumultuous childhood. Due to her outstanding talents, she progressed amazingly in all fields of study. 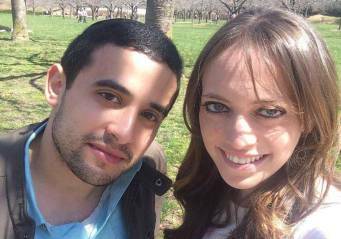 After graduation, she attended seminary, followed by university studies which Migdal Ohr offered her a scholarship for, and eventually received her CPA certification. In her early 20’s she started actively dating and friends and matchmakers were always setting her up on dates. Being the beautiful and talented girl that she was, she was very selective about the young men she went out with. Finally, she went out with someone she was head over heels for and truly felt like he was “the one” – Eli. After 12 dates, Eli was still holding back about getting serious! Hila was concerned and feeling very vulnerable. 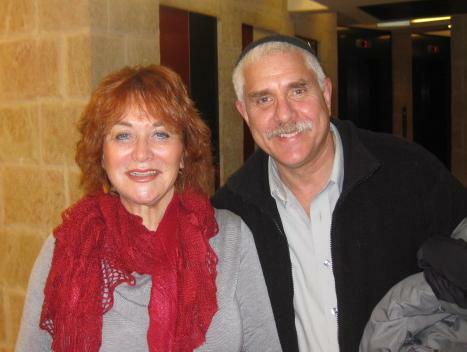 She spoke to Rebbetzin Esther Grossman, her mentor and mother-figure from Migdal Ohr, about her concerns. The Rebbetzin went to meet with Eli herself to get to the bottom of the situation. It didn’t take long for Eli to divulge what was holding him back – he was also very interested in Hila, but was skeptical about her upbringing and lack of a familial support. 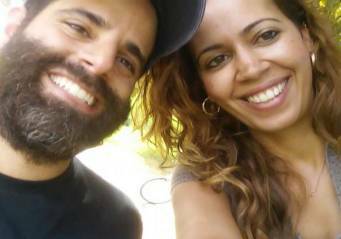 For him, it was incredibly important to have to have family to turn to as an outside support system to help financially, emotionally, and spiritually. When he imagined a possible future together, he viewed this is a major setback. At that point, Rebbetzin Grossman was the one to open up to Eli. 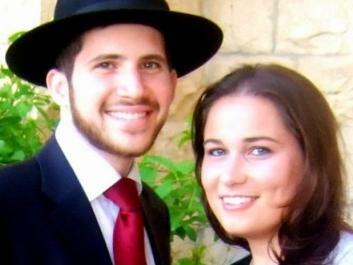 She explained to Eli that Migdal Ohr is more than just a school – it really is a family. All of the students come from broken homes and the staff at Migdal Ohr becomes their support system and that relationship does not end after the students graduate. Once someone is part of the family, the connection and bond lasts forever! 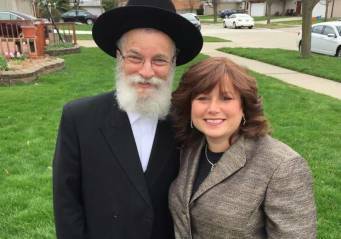 There is an unconditional love that develops and the staff, particularly Rebbetzin Grossman and her husband Rabbi Grossman, are always there for the alumni who need them. She assured him that Hila does have a loving family so if that’s his only concern about moving forward with their relationship he should consider it non-existent. 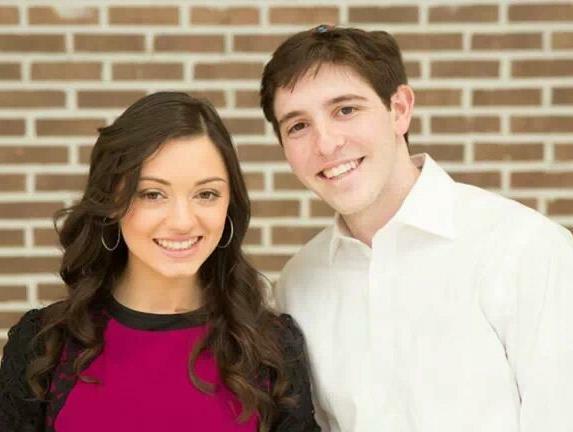 Within a couple months after their conversation, the Rebbetzin received a call from Hila that she and Eli were engaged! 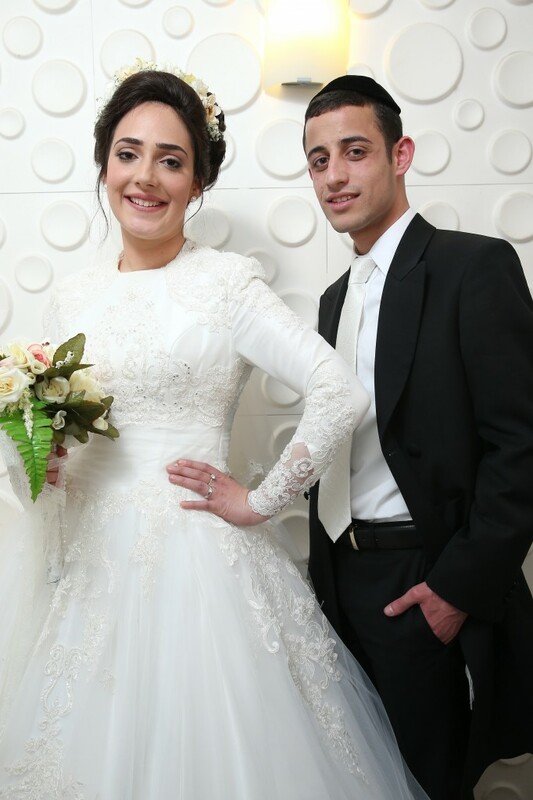 As an alumna of Migdal Ohr, Hila turned to the Migdal Ohr Bridal Fund which helps pay for alumni weddings and gives the couple assistance with furniture, rent and more to set up their new home together. Rabbi Grossman officiated the marriage ceremony, and Hila and Eli were able to begin their married life together on the right foot and were so excited for what the future held. 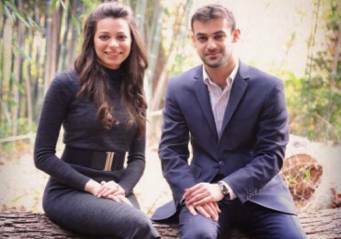 Fast-forward to today – Hila now works in a government office and Eli works in IT, but also makes time to learn. True to her word, any time a problem arose, Hila and Eli had Rabbi and Rebbetzin Grossman to turn to in order to help sort it out. 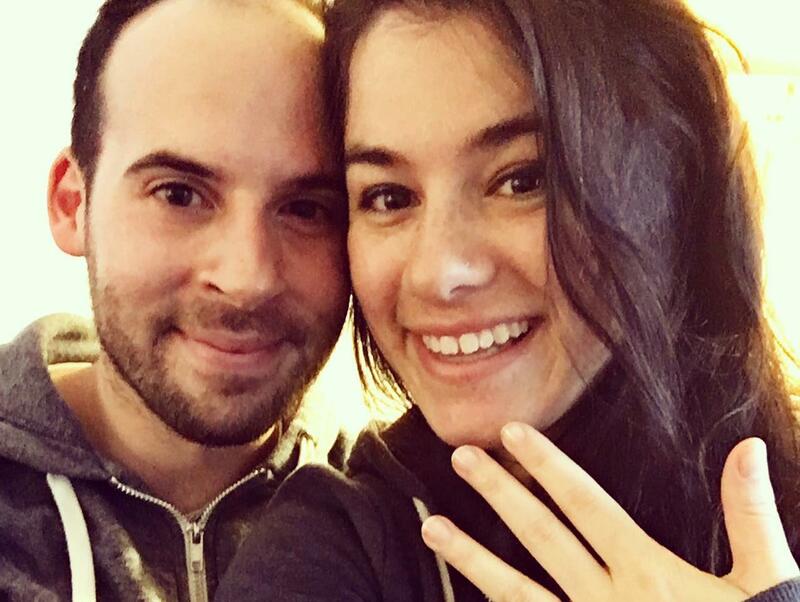 Hila and Eli are happily married for four years now and have 2 children and one on the way! If you are interested in learning more about Migdal Ohr or the Migdal Ohr Bridal Fund, or would like to help an underprivileged bride like Hila, please visit www.migdalohrusa.org.